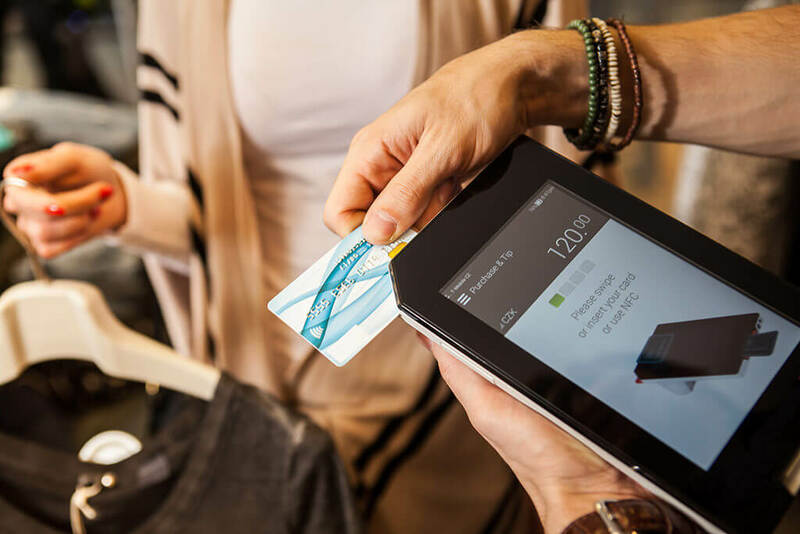 Merchant tailored business apps and agile support services, combined with a seamless experience on any device, defines the winning proposition of next-generation acquirers. AEVI has developed a unique open ECO system to bring merchant banks and merchant acquirers closer to their merchants, and merchants closer to their consumers. 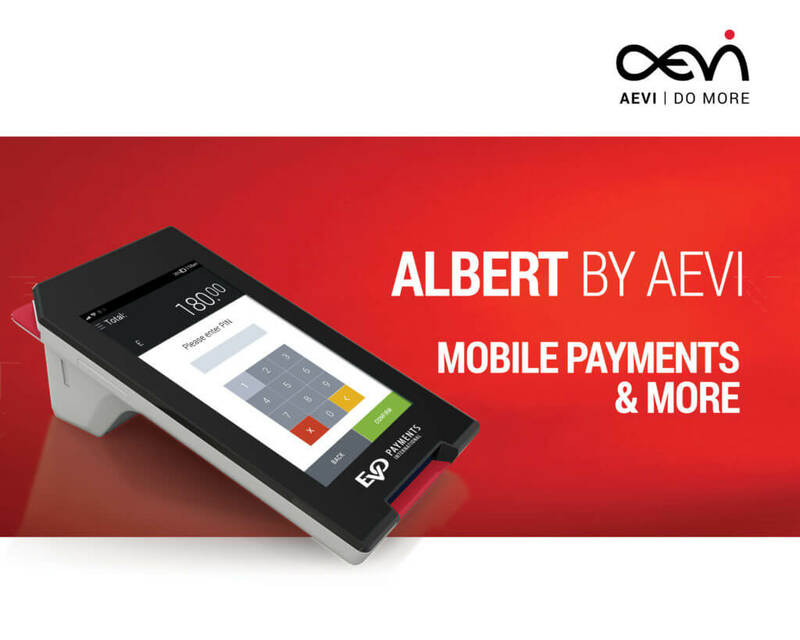 AEVI provides a hardware-independent global gateway for payment transactions (EFT-POS, mPOS and also ATMs) which extends merchants’ cross-border capabilities to accept and process F2F payment transactions by any acquirer and allows for transaction data being consolidated through a single gateway which puts the merchant back in control. 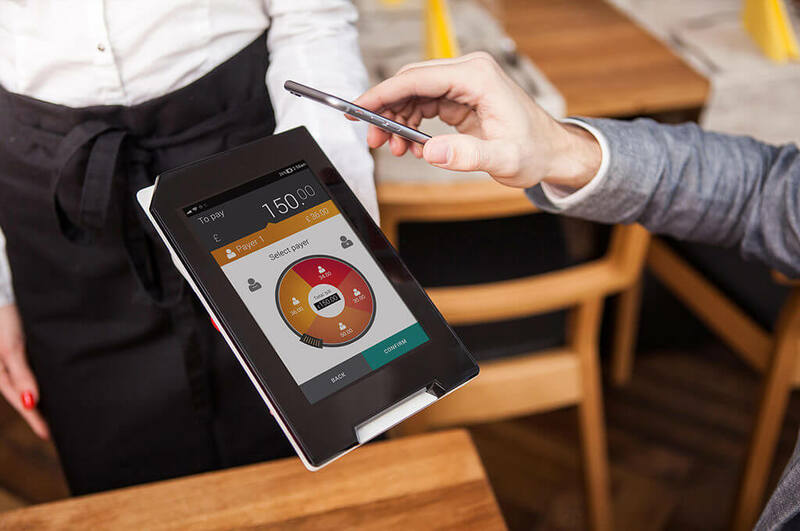 In addition AEVI has launched a white label marketplace for high quality value added POS apps and services (VAAS) to merchants and consumers which provides for new business opportunities beyond payments through its innovative all-in-one POS system, Albert. 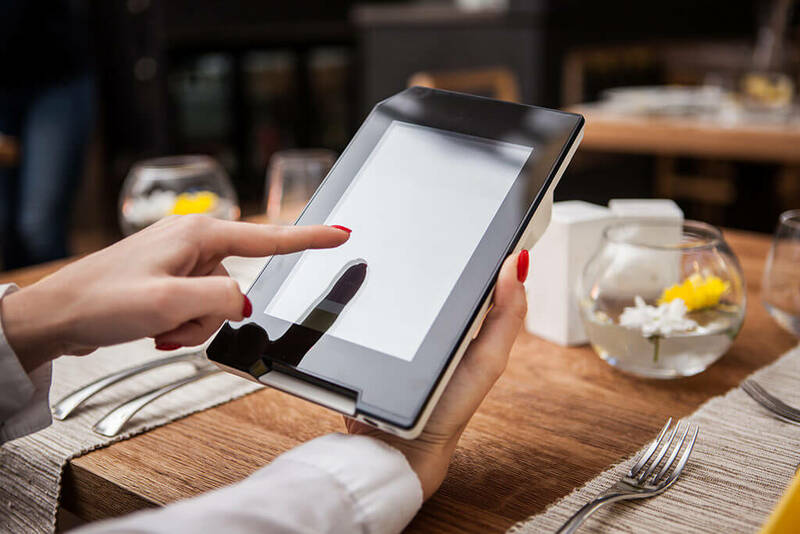 Albert is AEVI’s marketplace enabler and is an android-based tablet with an integrated encrypted PIN pad, card reader and receipt printer, capable of accepting secure payments (PCI certified). AEVI, the technology company helping merchant solution providers to move into the next-generation of acquiring services, won Best In-Store solution at the Payments Awards organized by FStech and Retail Systems.